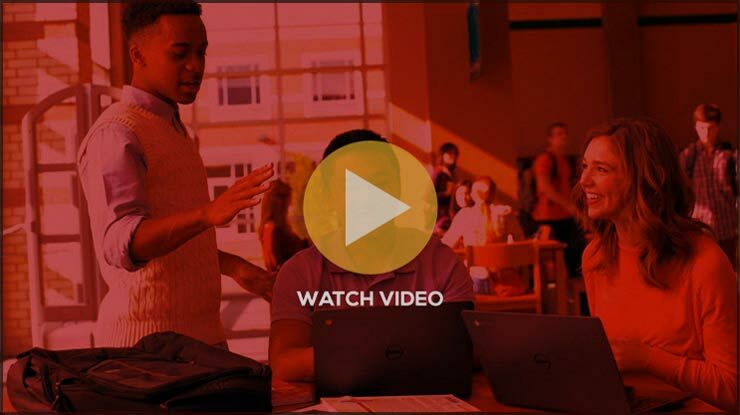 revolutionize the way your students learn. 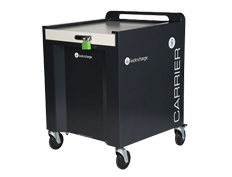 Explore our selection of Chromebooks and Storage Carts, Browse Now. your goals are, Chrome Pilot has the perfect solution for your schools. 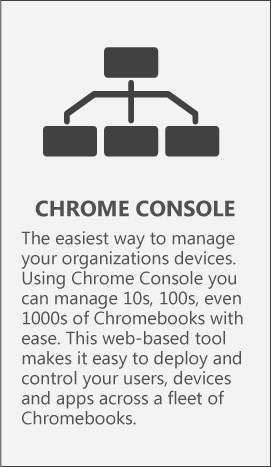 A Chromebook management license gives you access to the web-based management console. 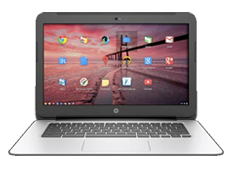 From there, you can configure and manage Chromebooks across a school, district or country. Why Chromebooks are a perfect fit in education. 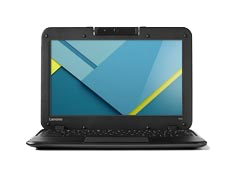 Chromebooks use within schools has seen a dramatic rise since their debut in 2011. 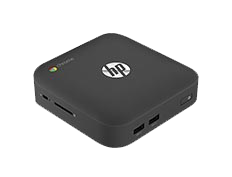 Not only can a Chromebook last an entire school day on a singular charge but their flexible configuration settings make them extremely easy to manage. Built-in apps help keep students productive and make sharing an easy task. Rugged design features help them last longer when in students hands, it’s no wonder why Chromebooks are a perfect fit any classroom. * In a recent study it was found that Chromebooks cost 75% less (over 3 years), take 70% less time to deploy and require 80% less annual support time when compared to laptops. Stay current and under budget. 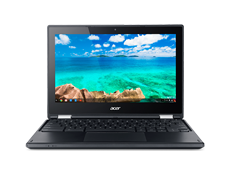 Chromebooks are estimated to save schools an average of $5,200 per device over 3 years when compared to laptops. 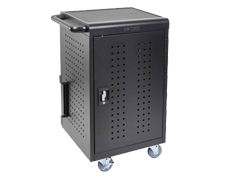 One console can manage thousands of student Chromebooks, giving you powerful tools to manage your entire fleet with the click of a mouse. Chromebooks can push software updates automatically, letting your students safely use their devices on a daily basis with little to no interruptions. 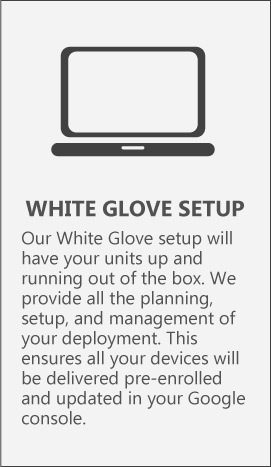 Need Help With your Next Deployment? Chrome Pilot Can Help your school from start to finish with a number of services to simplify your roll-out. Track progress, personalize the learning experience and improve efficiency - those are just some of the ways Chrome Pilot can help your classrooms. 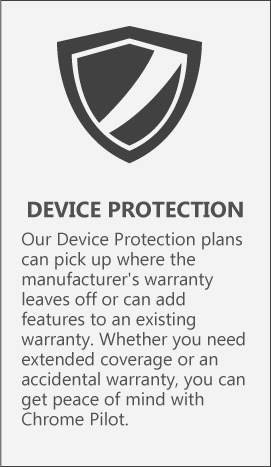 With our full range of Chrome OS hardware solutions and setup services, your next device deployment will be headache free when your partner with Chrome Pilot. Chrome Pilot provides tools to engage students anytime, anywhere. Here is just a sample of our Chromebooks, Chromeboxes and Chromebook Carts.